Looking for an Arborist or Tree Consultant? Advantage Tree Service of Albany, NY offers a wide range of tree services from fruit tree pruning to large, hazardous tree removals via crane. Advantage Tree Service is a locally-owned & operated service company that takes great pride in safety and professionalism. The “Advantage Tree Guarantee” (see below) is extended for each and every contract. 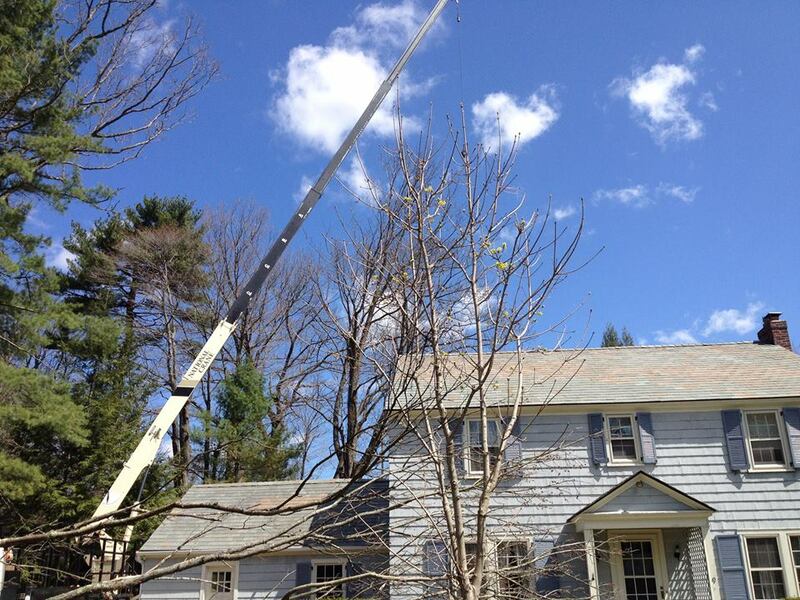 Advantage Tree Service of Albany, NY offers a wide range of tree services from fruit tree pruning to large, hazardous tree removals via crane. If you have a question about anything, please give us a call! Your question will be answered by an arborist / tree care professional, not an answering service. Every job will be completed professionally. No job site will be left with ruts, divots, oil stains, or damaged property. Advantage Tree Service will NOT accept any payment until the client is fully-satisfied with the work performed.